Why Did Plex Stop Working? 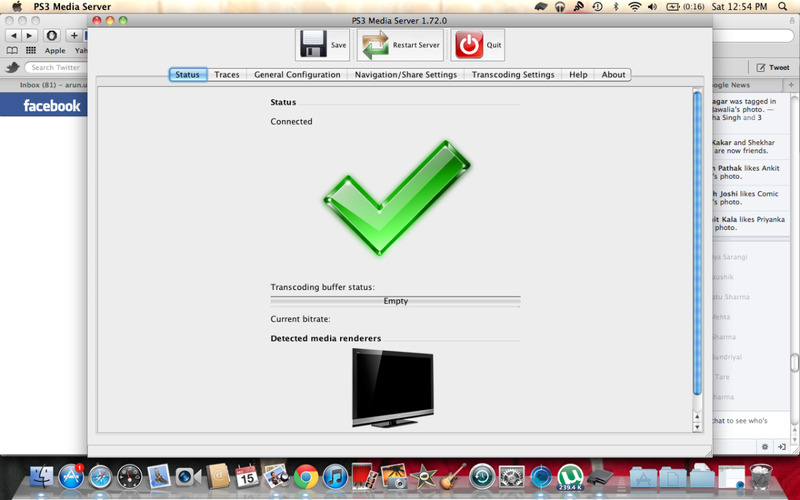 Plex Media Server is a powerful, free media server application that lets you load your own music, movies, and photos, and access them anywhere you can access one of the many Plex apps and an Internet signal in a user-friendly interface. However, because you're running your own server and not using a paid service that someone else operates (such as Netflix), you're responsible for troubleshooting access issues, which can stem from a variety of places. 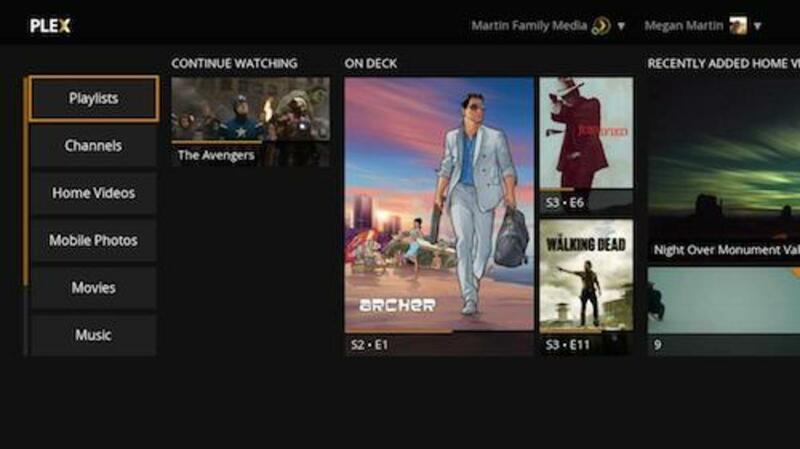 If your Plex Media Server is down and your friends and family are yelling at you to bring it back online, here are a few good things to check to start your troubleshooting journey. The easiest thing you can check is to see if the computer you're using as Plex Media Server is even running. You're computer can be unexpectedly turned off for a variety of reasons. For example, maybe someone else used the machine and powered it down. 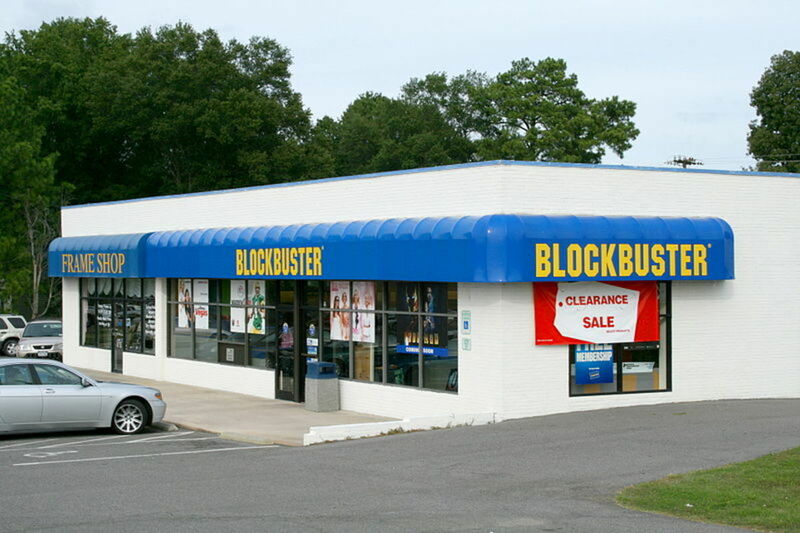 Maybe a brief power outage knocked it out. Perhaps someone unexpectedly disconnected the power strip it was connected to. Alternatively, a Windows update may have been installed on your computer, which may have forced a restart. 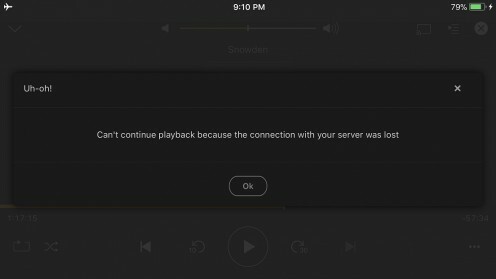 If this was the case, the computer running your Plex Media Server will likely be powered on but waiting for you to log into it. If you're computer is powered on, make sure that it is connected to the Internet. If you're computer isn't connected to your home network, check your modem or wireless router to see if you're either of them are sending or receiving a signal from your Internet provider. Alternatively, try accessing the Internet through your home network on other devices connected to that network. You can verify that you're testing your home network by using your cell phone, turning off cellular data connectivity, and then trying to access websites through the devices Web browser. Try accessing Plex through a different device to see if the problem is with the specific device you're trying to access Plex on, rather than with your Plex Media Server. 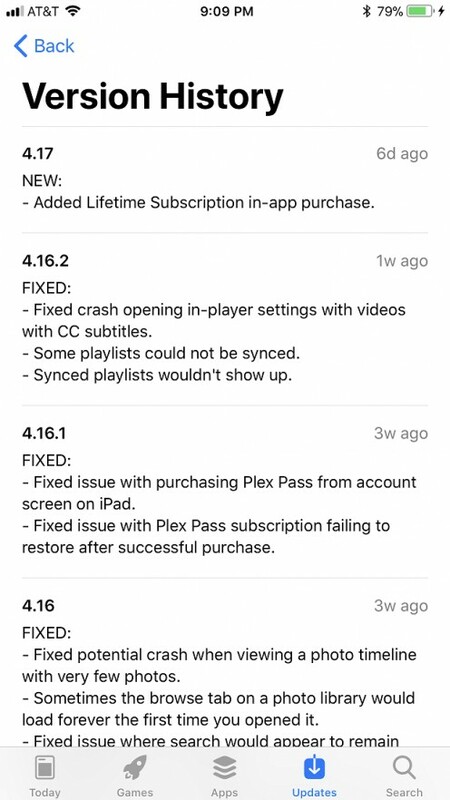 For example, Plex may have pushed out an update to the Roku app that makes the Plex app for Roku unusable. 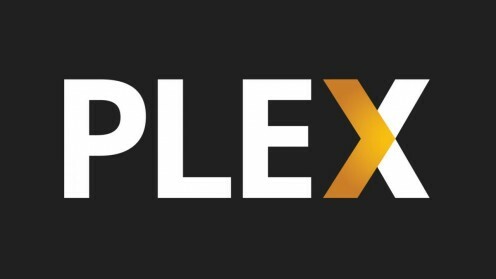 Try accessing Plex through one of their apps for other devices, such as Roku, iOS, Android, Windows, Xbox, Chromecast, and many more. 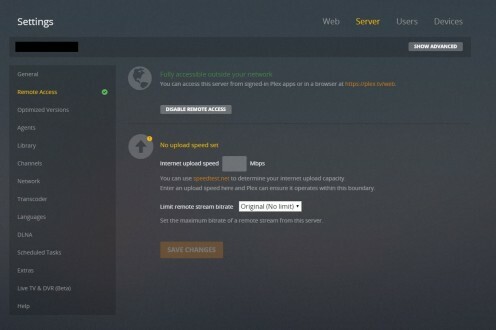 By default, remote access is turned off on Plex Media Server, and it can be a bit of a hassle to set up. If you're away from your home network and trying to access Plex, this is most likely the reason Plex isn't working. You can check to see if remote access is enabled within the Plex Media Server application by navigating to Settings, Server, and then Remote Access. 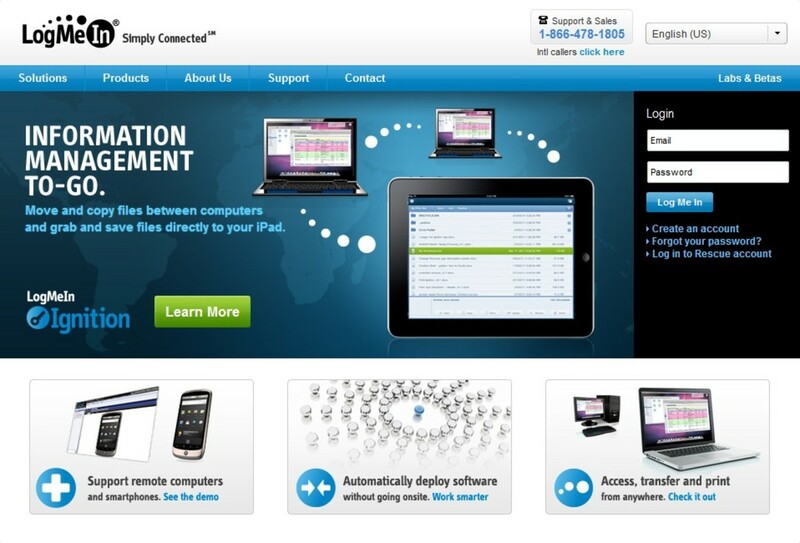 Additionally, you'll likely need to implement a port forwarding or some other solution for remote access to work. If you store all of your Plex content on external hard drives, ensure that those drives are connected and working properly. Even the best of external hard drives have a shelf life, and they can stop working on a moments notice. The first thing to do is make sure you can access the hard drive on your computer. If you can't access the contents of the hard drive on that computer or any other computer, the drive has probably stopped working. Alternatively, the issue may be with the USB port the hard drive is connected to. Try connecting the external hard drive to a different USB port to see if that solves the issue. If everything else looks good and you can launch the Plex interface and see your content, try playing a different file you know works to see if that content plays. If that content plays, your problem may not be with Plex at all, but rather with the file you're trying to play. If you can, try reloading the content to see if that resolves the issue. If you're having problems with a personal movie, try re-ripping that movie and re-loading that file to see if that resolves the issue.